If you are a gun owner then you understand the importance of the safe and responsible use of firearms. The easiest way to safeguard against gun accidents and misuse is by keeping them out of reach. We provide gun safes that limit the access that people have to your weapons when you’re not using them. This is essential to safeguard against criminals, while also protecting accidents that could occur with your family and your children. Available in a range of shapes and sizes, our safes are built to securely contain a wide range guns. Invest in safety and security. 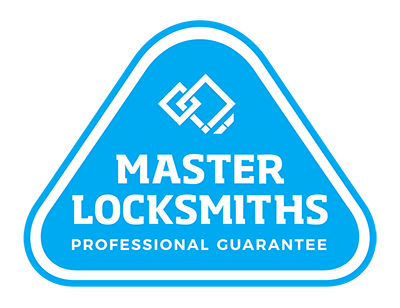 Call us on (09) 536 5050 or 0508 LOCKSMITH (0508 562576).